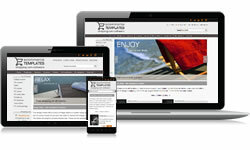 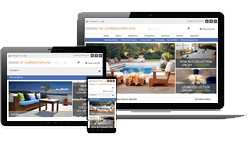 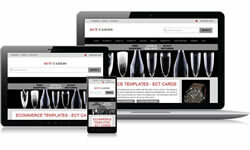 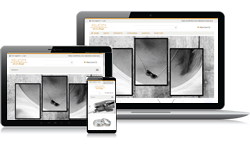 Premium Responsive design shopping cart software from Ecommerce Templates. 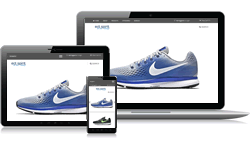 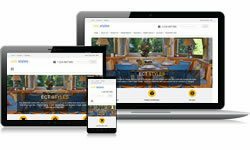 These are Premium Responsive Design layouts - they adapt to the size, resolution and orientation of the viewer’s screen and are already fully integrated with Ecommerce Templates shopping cart software. 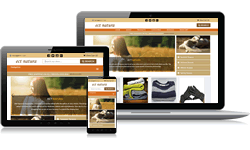 Choose to start your online store from one of our designs or integrate the Premium Generic version into an existing design.